From the creator of the critically acclaimed Where the Forest Meets the Sea and Mirror, comes a poetic, eco-conscious picture book which explores the complex, interdependency of nature. 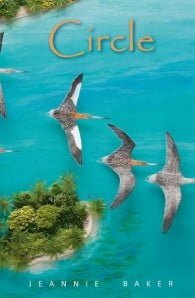 This is the story of the little-known Bar-tailed Godwit who, following invisible pathways that have been used for thousands of years, undertakes the longest unbroken migration of any bird, a total of 11,000 kilometres, flying from Australia and New Zealand to their breeding grounds in the Arctic… and back again. Facing hunger and treacherous conditions to reach their destination, their flight is one of bravery, tenacity and strength, and Jeannie’s stunning mixed media collages, inspired first-hand by the spectacular landscapes of Alaska and China, will amaze readers, and take them on an extraordinary visual journey to the corners of our Earth. 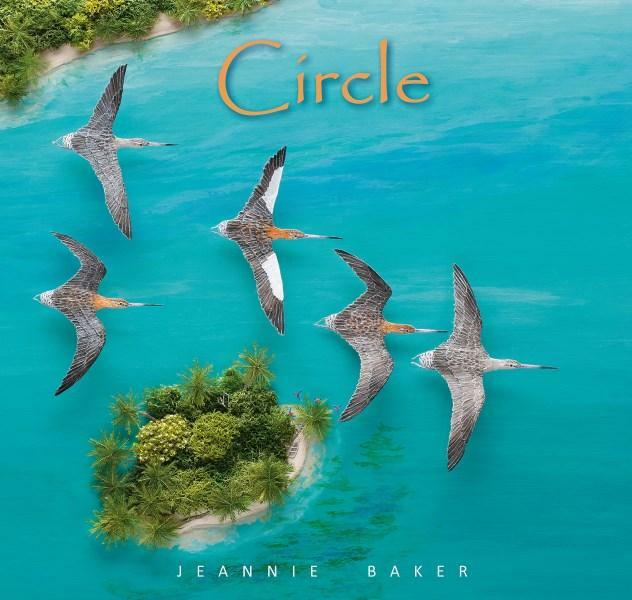 Jeannie Baker is the author and illustrator of a number of children's picture books, including the award-winning Where the Forest Meets the Sea and the critically acclaimed dual language picture book Mirror. Her characteristic use of mixed media to create detailed and elaborate collages is stunning and unique. Originally from the UK, Jeannie lives in Australia.